This is My beloved Son with whom I am well pleased. 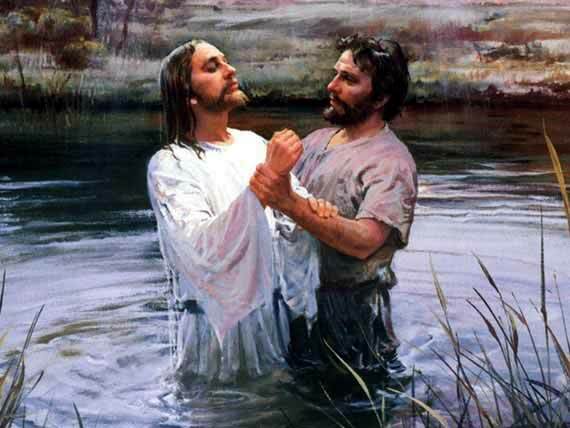 1 In those days came John the Baptist, preaching in the wilderness of Judea,..
5 Then went out to him Jerusalem and all Judea and all the region about the Jordan, 6 and they were baptized by him in the river Jordan, confessing their sins. 13 Then Jesus came from Galilee to the Jordan to John, to be baptized by him. 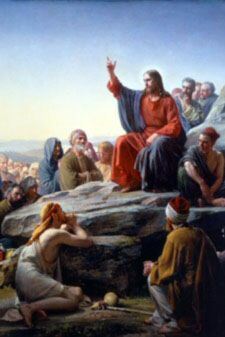 14 John would have prevented Him, saying, “I need to be baptized by You, and do You come to me?” 15 But Jesus answered him, “Let it be so now; for thus it is fitting for us to fulfill all righteousness.” Then [John] consented. 6 Now six stone jars were standing there, for the Jewish rites of purification, each holding twenty or thirty gallons. 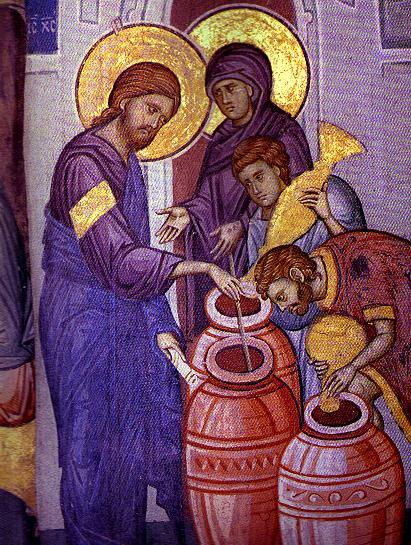 7 Jesus said to them, “Fill the jars with water.” And they filled them up to the brim. 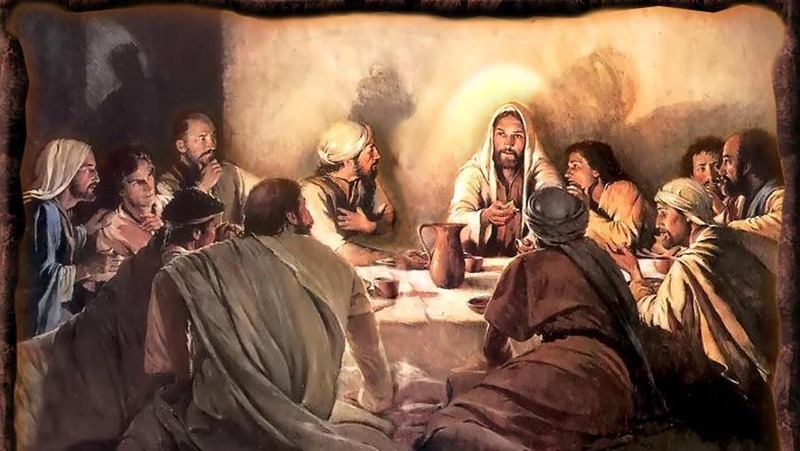 8 He said to them,“Now draw some out, and take it to the steward of the feast.” So they took it. The Kingdom of God is at hand, REPENT! 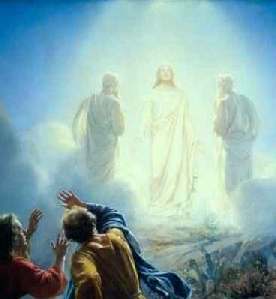 7 But Jesus came and touched them, saying, “Rise, and have no fear.” 8 And when they lifted up their eyes, they saw no one but Jesus only.